One of the things we miss most about living in Ybor City is the proximity to The Straz Center. 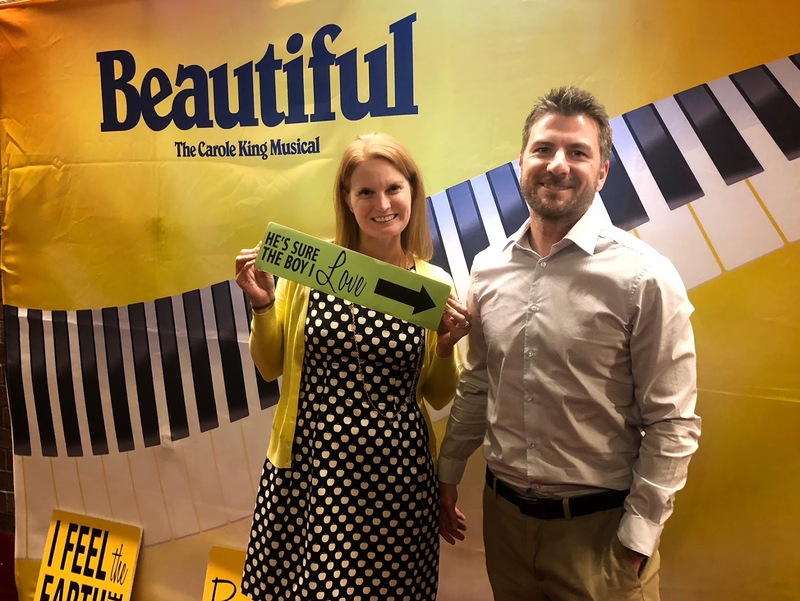 Both my husband Gabe and I love going to Broadway shows and we definitely took advantage of being less than 5 minutes away in the 5+ years we lived in Ybor. Now that we live in New Tampa, our visits have been less frequent. Goosebumps. You guys.....this show. If you are in Tampa, buy tickets now. Beautiful runs through this Sunday, April 1st. If you aren't in Tampa, find a location near you that has this show on tour (Fort Meyers & Jacksonville, you're next). 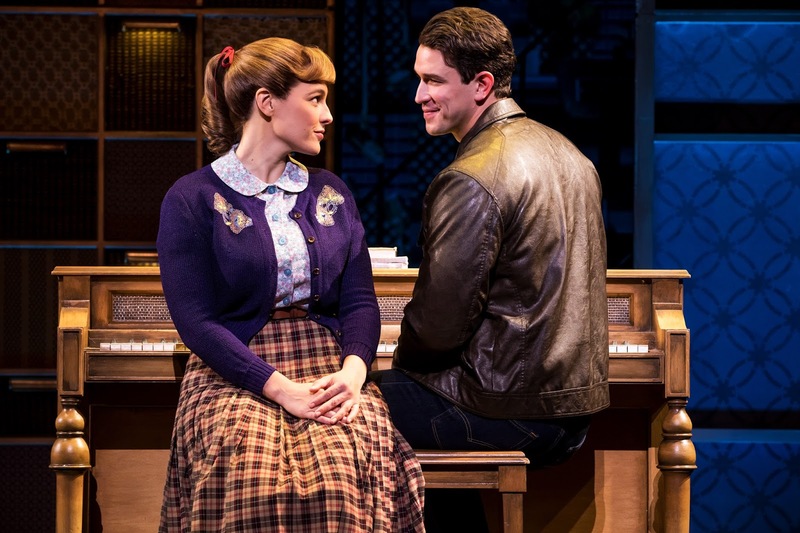 Beautiful - The Carole King Story quickly stole my heart and top spot for favorite Broadway musical. I grew up listening to Carole King. She was and still is one of my parents favorite singers. On Saturday's, we would always have musical chore days. This did nothing to excite me to do chores, but listening to music over the vacuum and hearing my parents sing is something I will always remember. Due to this, hearing Carole King reminds me of doing laundry. These days, Carole King is one of the artists on rotation during my Mom and Step Dad's dinner parties. I laughed and cried throughout this show. Memories, both beautiful and sad came to mind throughout the 2 hours. Carole King's songs are something most generations would recognize, including “I Feel The Earth Move,” “One Fine Day,” “(You Make Me Feel Like) A Natural Woman,” “You’ve Got A Friend”, and BEAUTIFUL. I had a total ugly cry moment during "You've Got A Friend". This was one of my Dad's favorite song and he used to sing it to me. When he passed away at the age of 52, we played James Taylor's version of this song at the funeral. My Step Father requested the song to dance with me at his and my Mom's wedding (my parents were still alive when my Dad passed away). 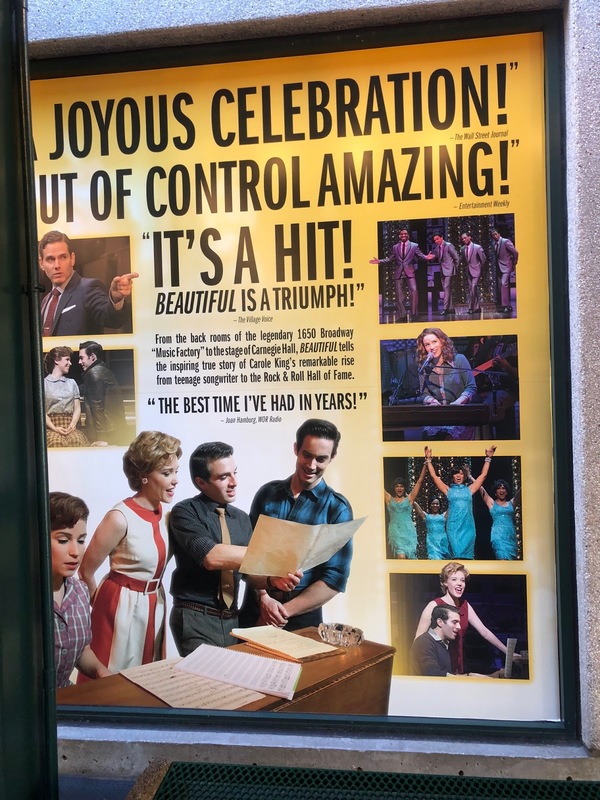 Although I was a mess, it was such a beautiful part of the musical - and yes, I am crying writing this. 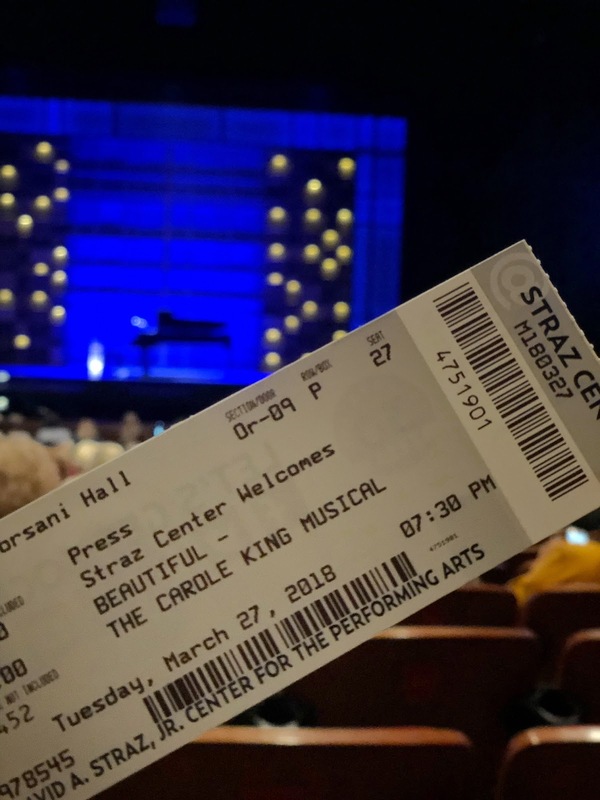 If you aren't familiar with Carole Kings story (honestly I wasn't! ), she started her career in writing hits for some of the biggest acts in the music industry alongside her then husband Gerry Goffin who she met in college. 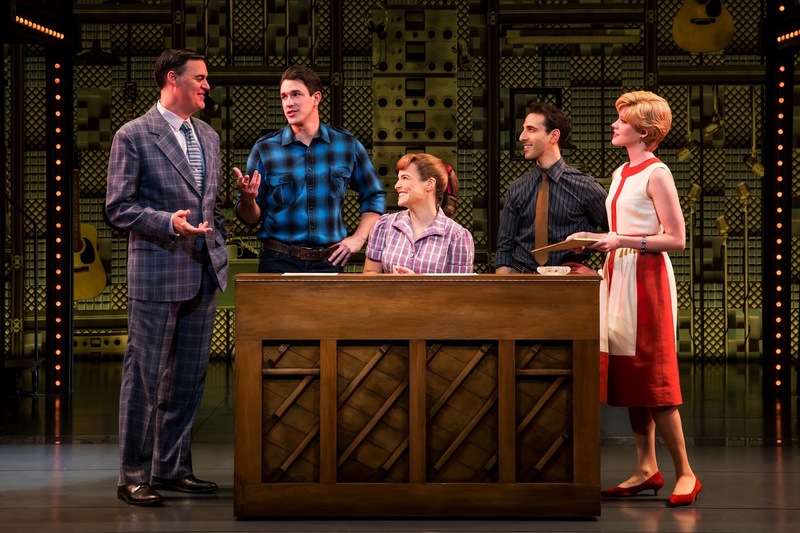 The pair were teamed up with Cynthia Weil and Barry Mann and the two pairs frequented #1 on the Billboard top 100. They wrote more than two dozen chart hits, many of which have become standards. Growing up, Carol dated Neil Sedaka in high school and "Oh! Carol" was written about her. When Carole and Gerry divorced, she then became the singer we all know her as today, one who still holds one of the most successful solo acts in music history. She is a longtime friend of James Taylor, who happens to be one of my top 5 artists and has collaborated with more music acts to even try and list out. 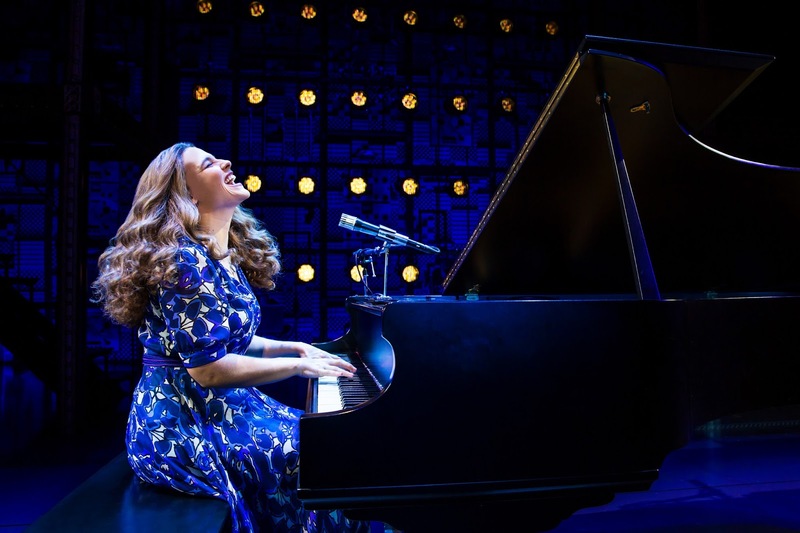 It's easy to say without Carole King, the music scene wouldn't be what we know it as today. Special thanks to Tampa Bay Bloggers for providing us tickets to the show. As always, all opinions are my own.